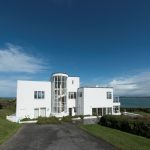 Enjoy a luxury holiday in this exclusive enclave on the North Cornwall coast. Dip your toes in the cool blue Atlantic, stroll along golden sand, play a round of golf or relax with a Cornish cream tea. 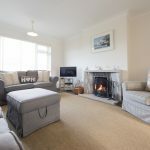 Pick from our superb range of Constantine Bay cottages and holiday homes in Constantine or Trevose for a memorable Cornish holiday. Constantine Bay is a North Cornwall gem. This small village has an exclusive collection of holiday homes and is surrounded by spectacular countryside with sweeping sea views. For luxury holidays in Cornwall, make a beeline for Constantine Bay. With a reputation as one of the best surfing beaches in Cornwall, Constantine Bay beach offers a sweeping arc of gently shelving soft pale sands. Stroll around the headland to Trevose Head with its spectacular coastal walks and stunning scenery. 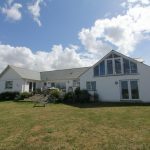 We have some stunning Constantine Bay cottages and self catering holiday homes in this idyllic Cornish enclave. 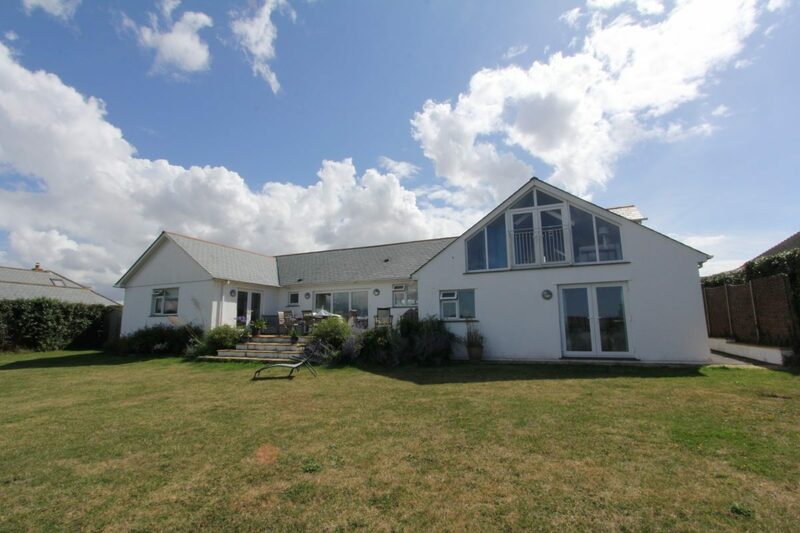 Visitors looking for holiday accommodation in Trevose or Constantine Bay should check out the superb properties we have in these beautiful locations. 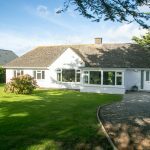 We have everything from small cottages to large holiday homes, so we have options to suit most group sizes. Constantine Bay is a wonderful location for a family holiday as it has a large, sandy beach backed by sand dunes, so kids love it. 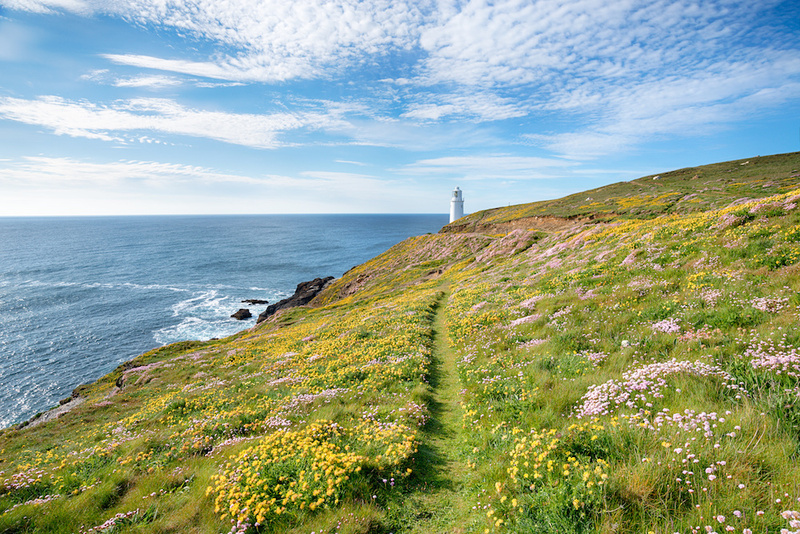 Couples will enjoy it for the peace and quiet and breathtaking walks out to Trevose Head lighthouse. 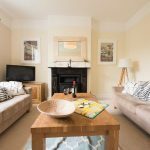 Our Constantine Bay cottages come in all shapes and sizes to suit all budgets, from the exclusive cliff-top Polventon House to the village centre Driftwood. 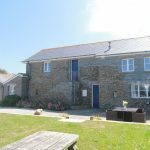 All self catering properties come fully equipped, including bedding and towels, so you just need to turn up and enjoy your holiday in this amazing North Cornwall destination. As a small village, Constantine Bay has only a few roads. The main street is lined with large, luxury holiday homes, while the back-streets have smaller properties. Local businesses here include in Constantine Bay Stores, Constantine Bay Surf Shop and Trevose Golf and Country Club, which also has a good restaurant popular with holidaymakers. For more information see our Constantine guide. This is a quiet, laid-back destination. 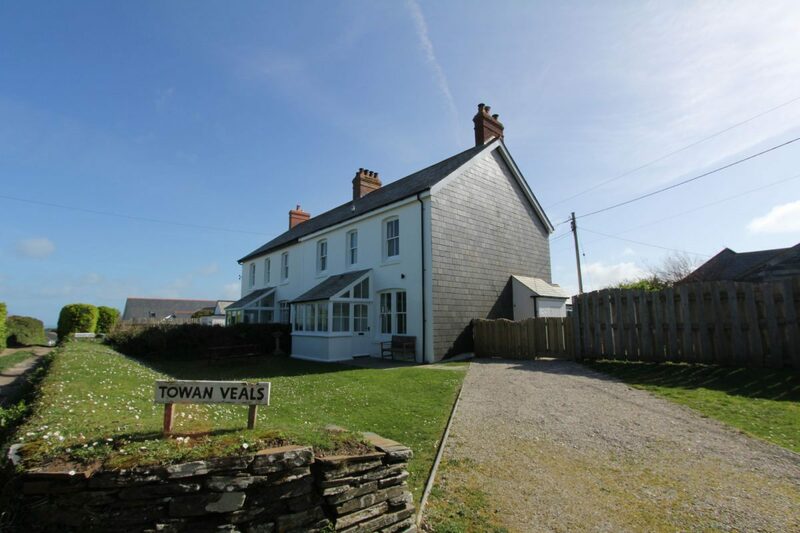 For pubs, cafés and restaurants, people staying in self catering accommodation should visit nearby St Merryn, Harlyn or Padstow. Shops and supermarkets can be found in Padstow and Wadebridge. Constantine Bay makes a good location for exploring the rest of Cornwall. There are many attractive beaches nearby, including Treyarnon, Harlyn, Trevone and Porthcothan. 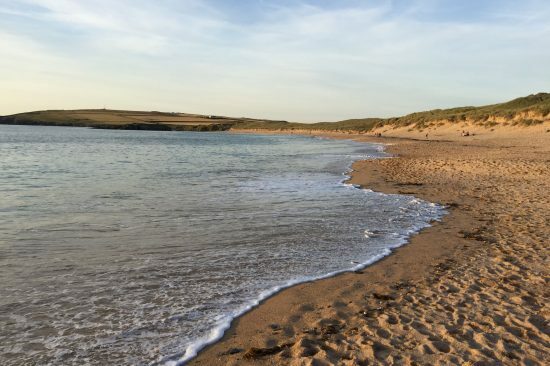 It’s only a short drive from these holiday cottages in Constantine Bay, or Trevose, to major local tourism attractions. Bodmin is 17 miles; Newquay is 11 miles and the city of Truro is 25 miles away. The village of Constantine is located a few miles south of Padstow on Cornwall’s rugged north shore. Situated between Treyarnon Bay and Trevose Head, with it’s distinctive white lighthouse, Constantine Bay beach is one of Cornwall’s most picturesque. Constantine Bay makes a great base for family holidays as the soft golden sand is popular with children. As well as beach games there are opportunities to swim in the sea or take a surfing lessons, or stretch your legs for a walk along the coast path. Just behind the sand dunes lies one of the country’s finest links golf courses – the Trevose Golf and Country Club. If golf is your thing, there are few better venues to enjoy a round than at this location with dramatic sea views the whole way around. This quiet village offers a laid back destination for a distinctly Cornish holiday or short break. There’s not a great deal to do, which adds to the charm of this luxury holiday destination. There’s a small village shop, surf store, a hotel and a couple of restaurants. Other than that, Constantine is all about rest and relaxation in this rural getaway. Constantine Bay is an idyllic place for Cornish holiday. 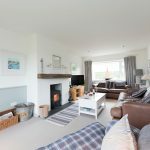 To book a Constantine Bay cottage, please use the search function at the top of this page or call our team for help finding the perfect self catering accommodation for your holiday or get-together in Cornwall.